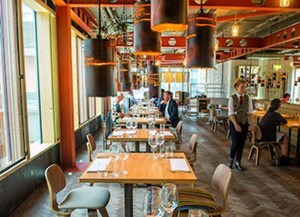 We have a compiled a useful list of local attractions near our Manchester sofa shop. Why not pop in browse our huge collection of sofas and fabrics then see if you can visit all these fantastic places on our ready made list. 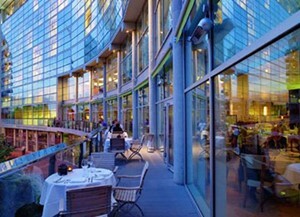 A five-star contemporary hotel where Salford meets Manchester on the banks of the River Irwell. A unique experience delivering luxury, a seductive measure of Northern fun. A million miles away from anything else in Manchester. The Pacific Rim pan-Asian themed restaurant opened in 2011. 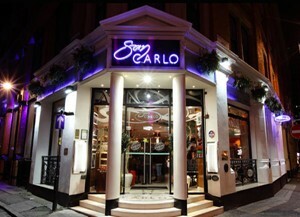 Set in the hub of Manchester's King Street West, this brand-new concept restaurant is the feather in the cap of the San Carlo Group's award-winning chain of Italian restaurants. 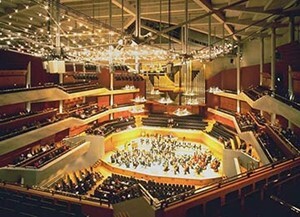 Bridgewater Hall is an international concert venue costing £42 million to build. 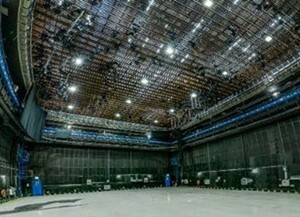 It currently hosts 250 performances a year. 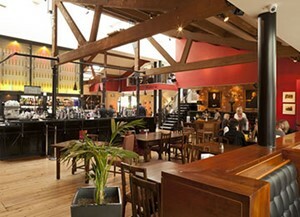 Revolucion de Cuba is a stunning 2 floor bar and cantina just off Manchester's busy Deansgate. 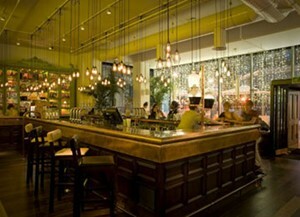 The exciting cocktail menu and amazing Cantina menu will keep your taste buds tingling! 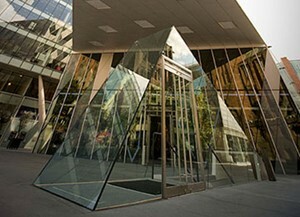 When you approach Tower 12 in Spinningfields Manchester, it looks like a very normal city tower, but don’t be fooled. Inside lies a very special experience for both food lovers and lovers of a life with a view. Originally a stable block for the horses delivering food by barge to the Merchants warehouse opposite. What could be nicer than sitting outside on a sunny day and watching the barges float by? The decor is comfortable and luxurious. 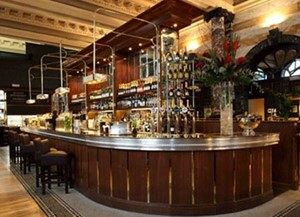 A great place for a quick coffee or to settle in for the evening. Liquorice is also popular for private events. Proffessional, comfortable, embracing and friendly. 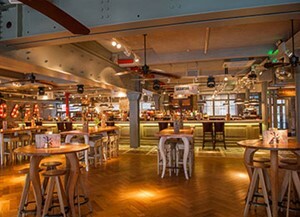 A perfect place for lunch, post-work drinks and dinner. It's also open for breakfast from 10.am, making being up and about early less of a chore. A late-Victorian building. 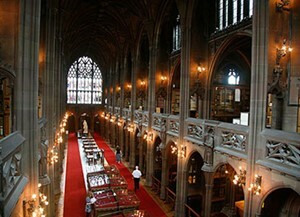 It was founded Enriqueta Augustina Rylands in memory of her husband, John Rylands. It houses some fantiastic collections and plays host to open evenings, events and tours. 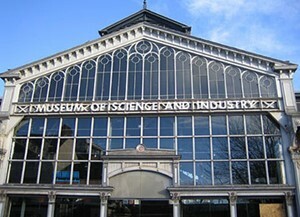 This fantastically interesting and engaging museum is a great day out., where you will be able to explore the effect technology, innovation and science have on our lives. The redevelopment of this exciting space is now underway, but you can walk the famous cobbles on one of Britain’s most loved streets on the Corrie Tour. It's aiming to be Manchechester's new cultural centre. 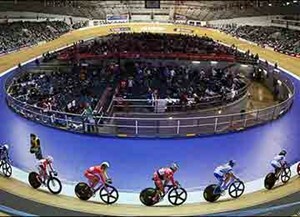 The National Cycling Centre was Britain's first indoor Olympic cycling track, and since it opened in 1994, has become one of the World's finest and fastest board tracks. 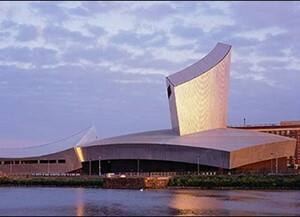 One of five branches of the Imperial War Museum, it explores the impact of modern conflicts on people and society. 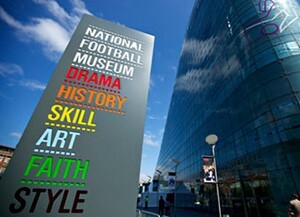 A must for footy fanatics, this family museum is interactive and a great fun day. Try out their FootballPlus+ exhibit. 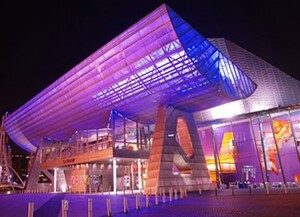 The Lowry houses two main theatres and studio space for performing arts presenting a full range of drama, opera, ballet, dance, musicals, children's shows, popular music, jazz, folk and comedy and gallery spaces showing the works of LS Lowry alongside contemporary exhibitions.